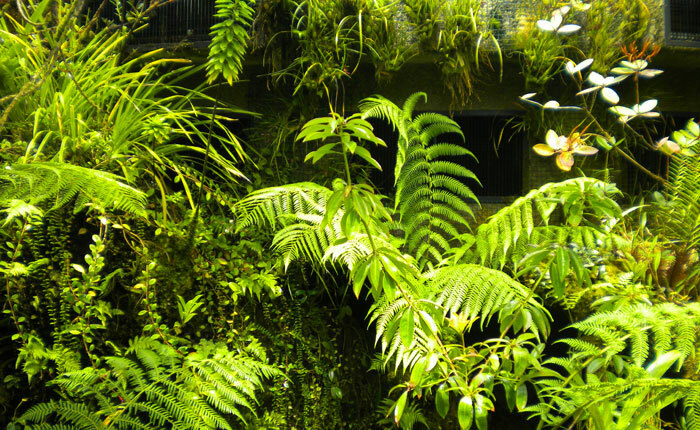 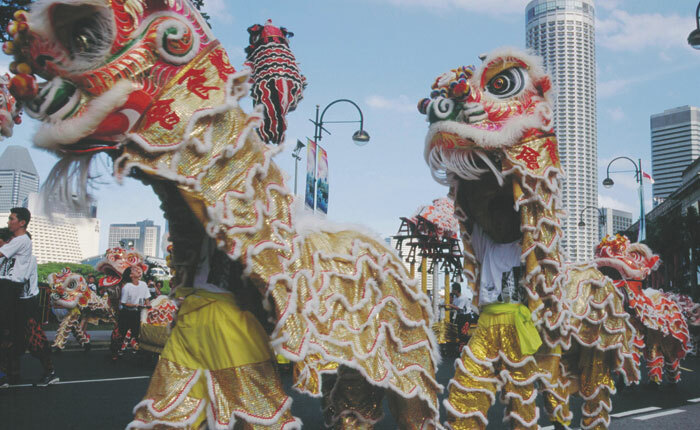 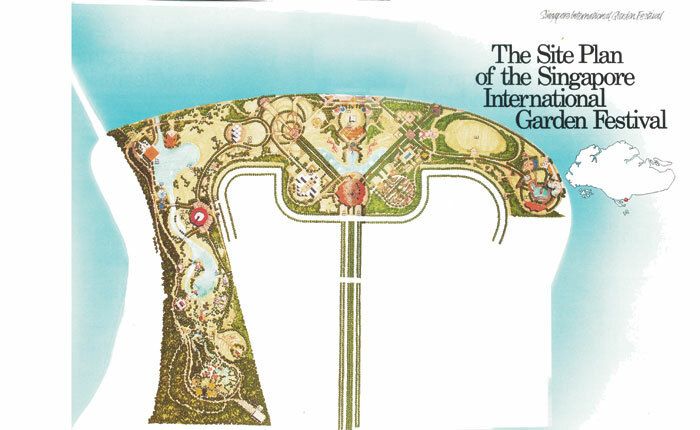 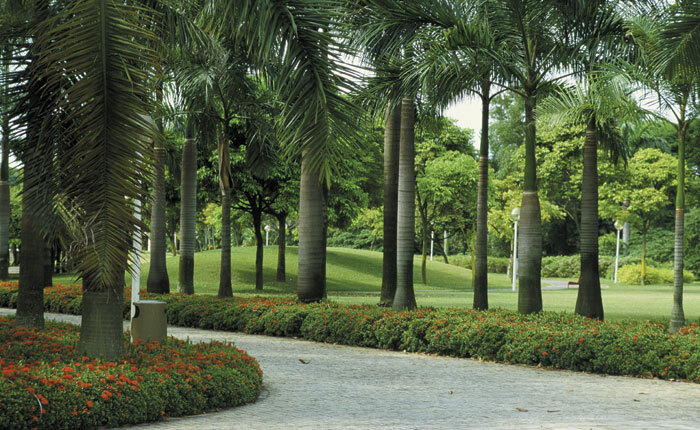 For the first garden festival ever hosted in Asia, a 58 ha site was used in 1989. 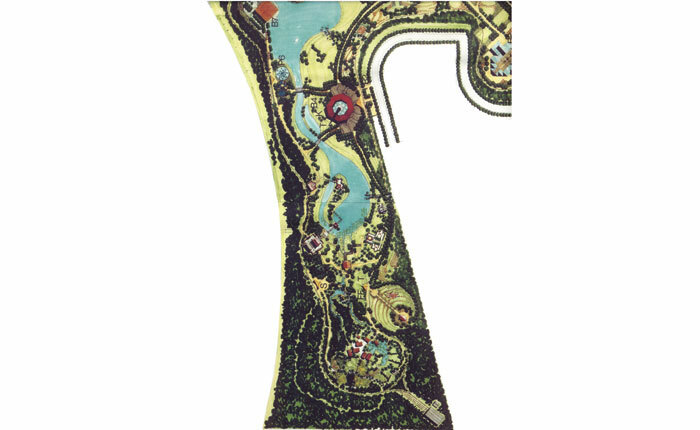 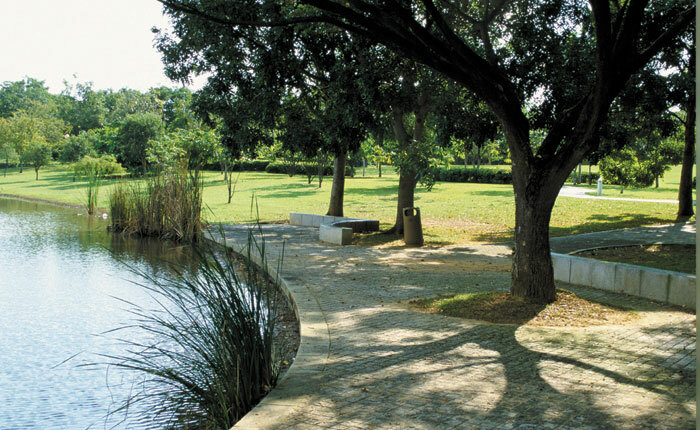 In a short period of time the area was transformed into a beautiful exhibition park. 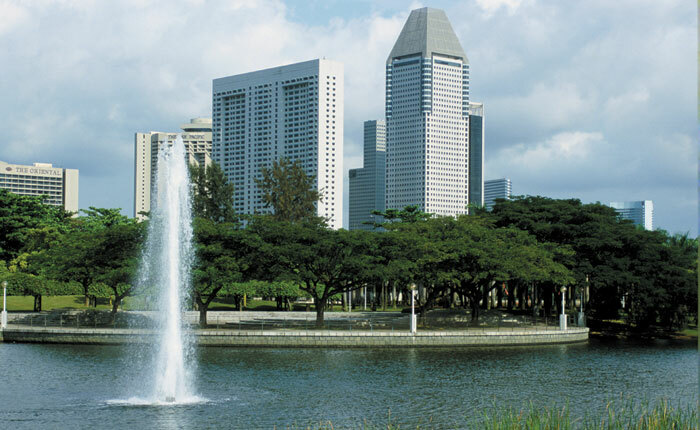 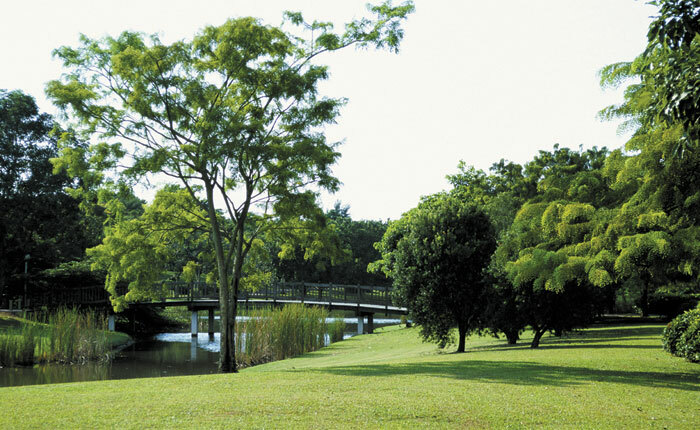 This impressive park had views on the skyline of the financial and commercial district of Singapore and the impressive Benjamin Sheares Bridges of the East Coast Parkway. 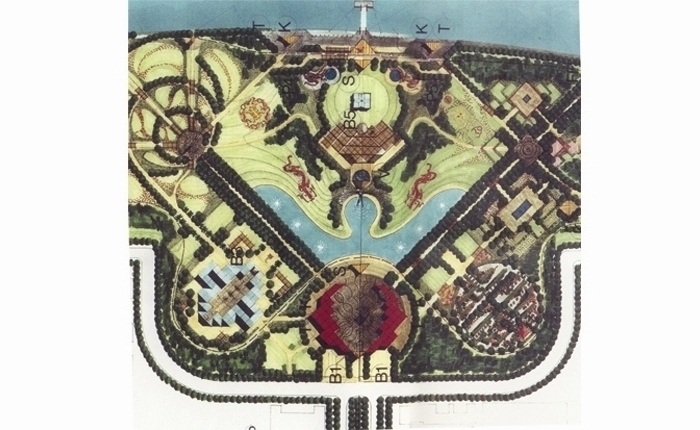 After the festival, approximately 25 ha of the original festival site were set up as a permanent park: “the Marina South Park”.